As I walked away from New Buildings, I found the man that Lewis had called "Tollers" sitting on one of the stone steps in front of the arcade. "How did you get on?" he asked. "I think rather well. I think he will be a most interesting tutor to have." "Interesting? Yes, he's certainly that," said the man, who I later learned was J. R. R. Tolkien. "You'll never get to the bottom of him." 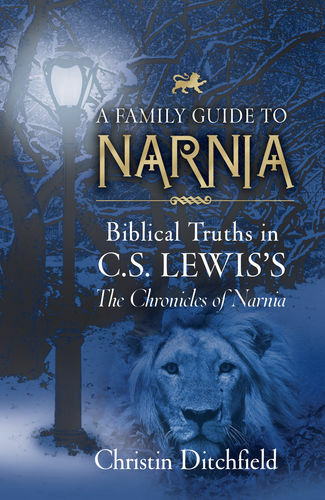 Over the next twenty-nine years, author George Sayer's first impression about C. S. Lewis proved true. He was interesting; but he was more than just that. He was a devout Christian, gifted literary scholar, best-selling author, and brilliant apologist. 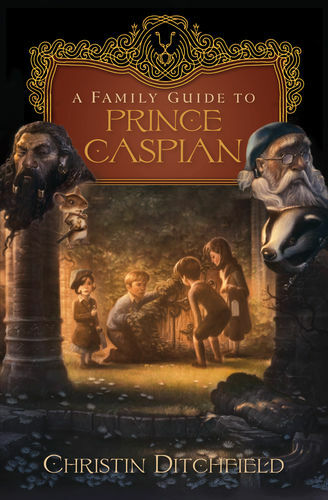 Sayer draws from a variety of sources, including his close friendship with Lewis and the million-word diary of Lewis's brother, to paint a portrait of the man whose friends knew him as Jack. 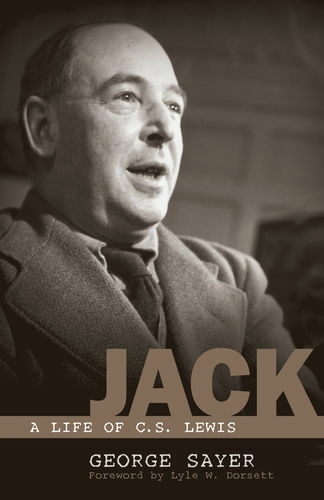 Offering glimpses into Lewis's extraordinary relationships and experiences, Jack details the great scholar's life at the Kilns; days at Magdalen College; meetings with the Inklings; marriage to Joy Davidman Gresham; and the creative process that produced such world-famous works as the classic Chronicles of Narnia, Mere Christianity, and The Screwtape Letters. This book is an intimate account of the man who helped—and through his works, continues to help—generations hear and understand the heart of Christianity. GEORGE SAYER (1914–2005) was head of the English department at Malvern College in Worcestershire until his retirement in 1974. While there, he and Lewis held long literary discussions on their frequent walks in the countryside. Sayer and Lewis maintained a long friendship.